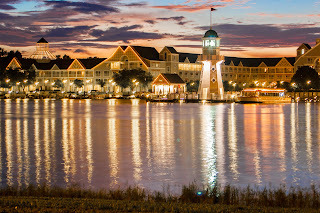 Over the years we've stayed in quite a few different hotels during our Disney vacations. Starting with the Howard Johnson's Main Gate in 1979, moving onto the Hotel Royal Plaza and Buena Vista Palace among the on-property non-Disney resorts near the Disney Village Marketplace, then later to many of the on-property resorts we've stayed in a lot of different places throughout and around Disney World. In recent years, I've made a point to take photographs to document the hotel rooms I've stayed in, so you'll see pictures of my Disney hotel rooms below, starting with my December, 2010 trip. I've also included hotels from an Adventures by Disney trip around Southern California. 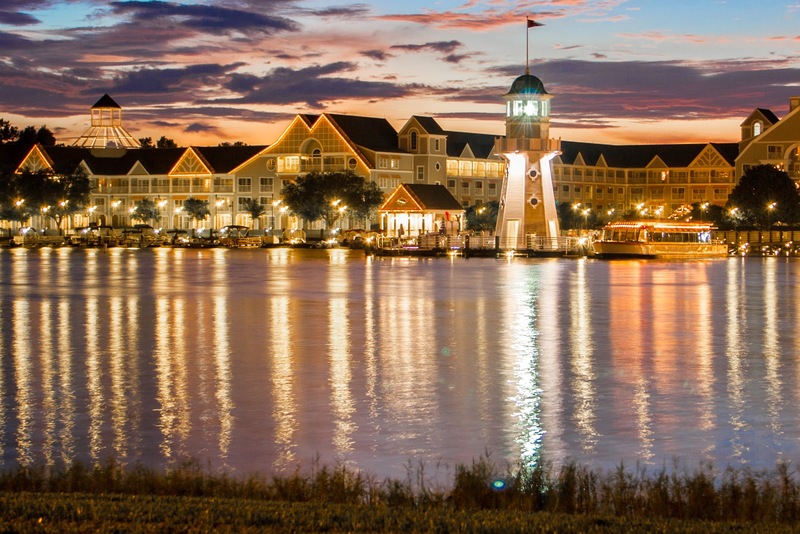 Disney's Caribbean Beach Resort (1/2013) - Coming Soon! Disney's All-Star Music Resort (1/2013) - Coming Soon! Disney's All-Star Sports Resort (3/2013) - Coming Soon!